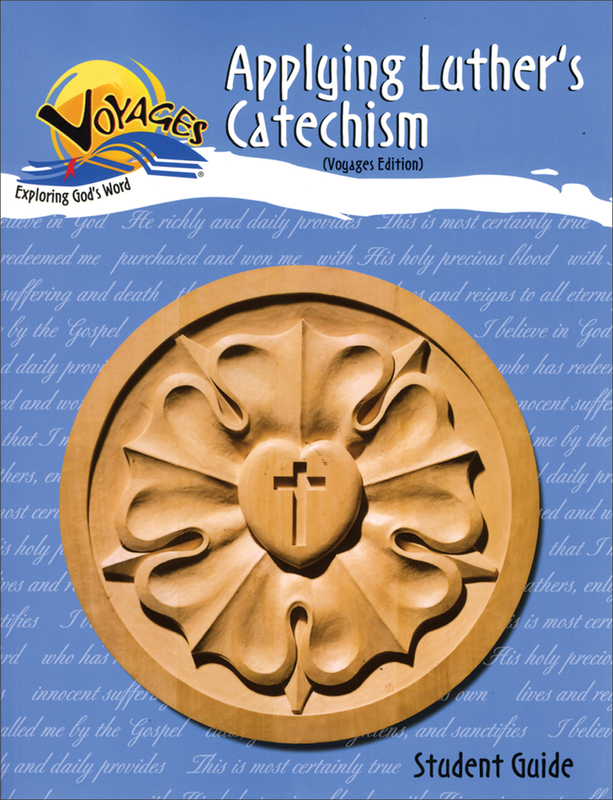 This application-based course covers the Six Chief Parts of Christian Doctrine from Luther's Small Catechism. Each lesson introduces and develops the topic, and allows students to respond with real-life applications of the material learned. The workbook allows students to record and review each lesson. 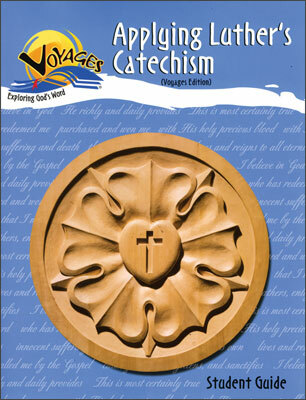 Applying Luther's Catechism can be used with God's Action Plan as a two-year course of study.